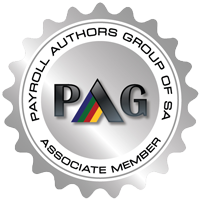 Sick leave entitlement is explained is this easy guide from Pay Solutions to understanding how sick leave is calculated? What does Sick Leave Entitlement mean? Sick leave entitlement is based on the number of days an employee normally works during a six week period, in every three-year cycle which is calculated from the first day of employment. If an employee works a five-day week, then six weeks would equate to 30 days, and the employee would therefore be entitled to 30 days sick leave on full pay in every three-year cycle. 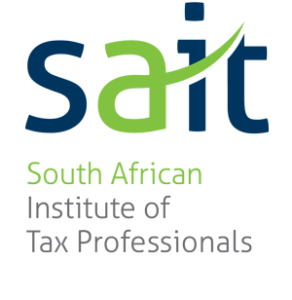 Sick leave is calculated over a 3 year cycle (36 months) and not broken down into a yearly entitlement ie: – sick leave entitlement is 30 days per three years. During the first six months of employment, the entitlement is 1 day paid sick leave for every 26 days worked, which amounts to approximately 1 day sick leave in every 5 weeks. On the first working day of the employees 7th month of employment, the balance of the 30 days entitlement kicks in and therefore available to the employee. If the employee uses up all his sick leave in the 14th month of the sick leave cycle, then he is not entitled to any further sick leave until the commencement of the next sick leave cycle. Any sick leave sick leave not used by the employee at the end of a sick leave cycle is forfeited, and does not accumulate over to the next leave cycle. Any sick leave entitlement remaining to the employee upon termination of the employment agreement, is forfeited and the employee is not entitled to receive any payment for any sick leave days outstanding. If an employee is off sick for more than 2 consecutive days is required to produce a medical certificate signed by a medical professional who is registered with a professional council. 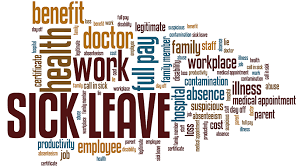 If the employee does not produce the required medical certificate as above, then the employer is entitled to treat the period of absence as unpaid leave, and the employee is not entitled to request that it be taken as paid annual leave. Pay Solutions take the hassle out of Leave Admin problems by providing a fully comprehensive Leave Management System.